Here is the fourth batch which the Perrys will send to New Zealand on Monday (click on the picture to enlarge it). They are starting to get into the really dynamic poses now! 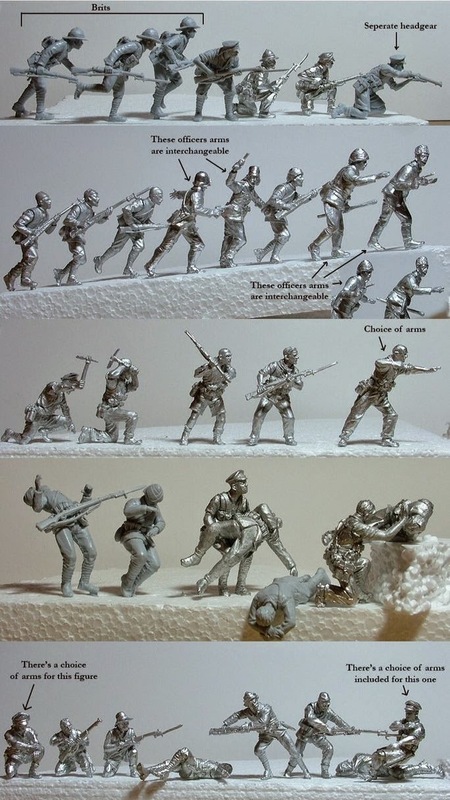 The next figures that Armchair General will send out for the painters are the Turks from the last batch. So you can look forward to the figures in these pictures in the batch after that, in another couple of weeks. 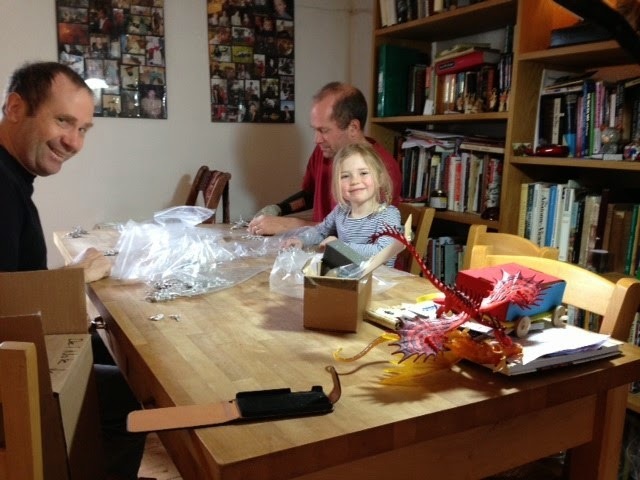 And, as you can see below, the Perrys appear to have hired some help for packing the consignment!